In general, a mortgage lender will begin foreclosure proceedings about three to six months after you miss a payment. The actual foreclosure process varies, depending on your state, from the type of foreclosure to the amount of time it takes from the first missed payment to the sale date. No matter which state you live in, if you are concerned that you may be heading toward foreclosure, communicating with your mortgage lender is one of the most important things you can do. After your first missed payment, your mortgage lender will likely contact you to determine what issues you are experiencing. They may also inform you about the various resources available to help resolve your situation. 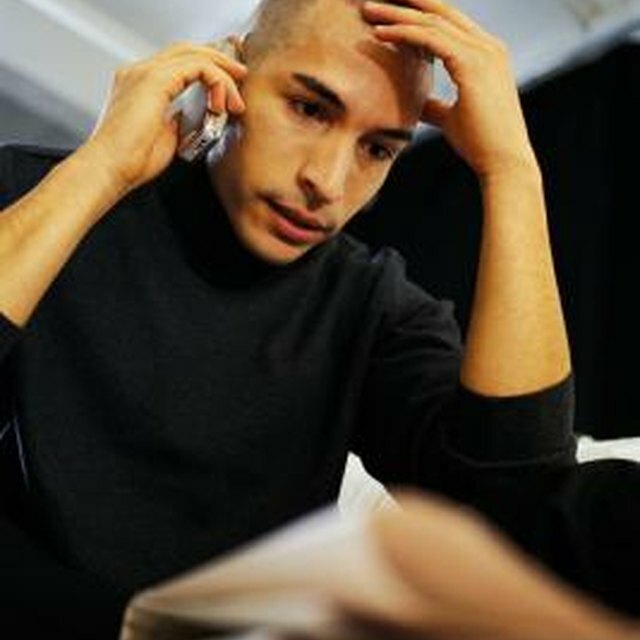 After your second missed payment, they should contact you again to see what measures you have taken to attempt to resolve your financial issues. Technically, your lender could formally demand your loan to be paid in full at this point, but many wait until you have missed your third payment before doing so. After your third missed payment, you will be 90 days past due on your mortgage loan and will likely receive a formal demand letter from your lender. Your mortgage loan documents contain default provisions that address what actions can cause your lender to demand your loan be paid in full; failure to make timely payments is one of them. Your lender will send you a formal demand letter identifying the reasons your loan is in default and the consequences if you fail to cure the defaults by their specified deadline, which is generally 30 days from the date of the letter. The demand letter is the first formal step toward foreclosure; therefore, ignoring it is not recommended. While you may owe a significant amount of money on your mortgage loan at this point, your lender may still be willing to work with you to avoid a foreclosure, especially if you are actively seeking help. The Federal Government provides foreclosure prevention counseling services at no cost to you, as part of President Obama’s Homeowner Affordability and Stability Plan. The counselors will help determine which programs you are eligible for and will even help you prepare the necessary paperwork for your mortgage lender to review. It is important to inform your lender of the steps you are taking to resolve your financial issues and cure your loan defaults. By identifying your options early on, you may be able to avoid losing your home to foreclosure. If you are unable to cure your defaults or otherwise work out a plan that is satisfactory to your lender, it can begin foreclosure proceedings after the time allotted in your demand letter. Depending on your state's foreclosure laws, your lender may initiate a judicial or strict foreclosure, or a power of sale (also known as non-judicial foreclosure). No matter which type of foreclosure your lender initiates, all states require the issuance of public notices to inform all parties that the foreclosure has been started, as well as the location and date of the sale. Foreclosures can take anywhere from one month to two years to be completed. TruthinForeclosure.com: How Long Does a Foreclosure Take?